Ray-Ban RB4540 Wayfarer is a Full Rim, Full Rim, Full Rim, Full Rim frame for Men, Men, Men and Men, which is made of Propionate. This model features a Wayfarer/Wayfarer/Wayfarer/Wayfarer shape, with a Double Bridge. 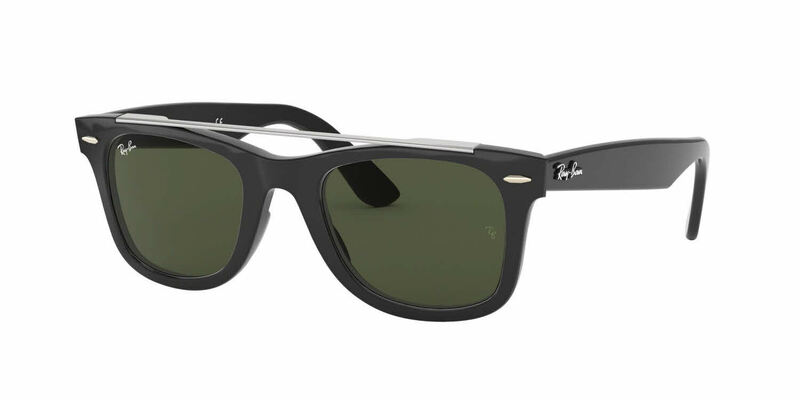 The Ray-Ban RB4540 Wayfarer Sunglasses feature the following logo: Rayban on temple. These Sunglasses work well for people whose style is: Classic, Stylish Designer, Cool/Trendy, Classic, Stylish Designer, Cool/Trendy, Classic, Stylish Designer, Cool/Trendy, Classic, Stylish Designer, Cool/Trendy. Ideal for usage with: Fashion, Everyday Driving, Fashion, Everyday Driving, Fashion, Everyday Driving, Fashion, Everyday Driving. Ray-Ban RB4540 Wayfarer Sunglasses come with a cleaning cloth and protective carrying case.